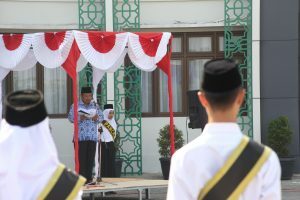 Dr. Rahmat hariyadi, M. Pd was born in Semarang, 12th January 1967. 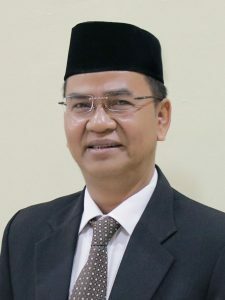 He finished his study in STAIN Salatiga in 1990, he got the Master Degree in Educational Management in Institute of Teacher`s Training and Education, Malang, 1997 and Doctoral Degree in Educational Administration in Indonesian University of Education, Bandung, 2002. 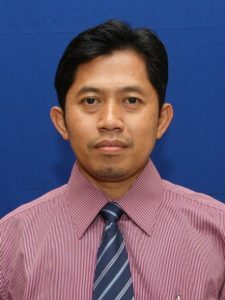 Employment record: Lecturer, STAIN Salatiga, 1991-present. 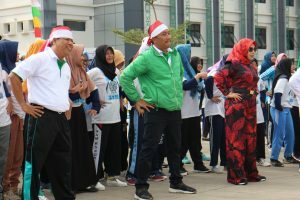 Dean/head of department, STAIN Salatiga, 2002-2006. 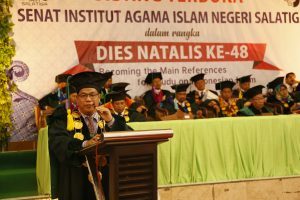 Lecturer, Graduate School (Master and Doctoral) UNNES, 2004-present. 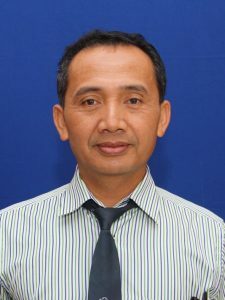 Researcher in Ministry of Research and Technology/LIPI, 2004-2005. 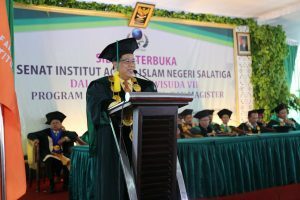 Head of Academic Quality Assurance Unit, Faculty of Education, STAIN Salatiga, 2006-2008. 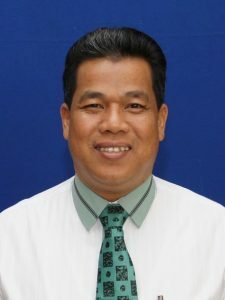 Resources person/consultant, Ministry of National Education, Directorate of Educational Staff, 2008-present. Lecturer, Graduate School, IAIN Walisongo, Semarang, 2009-present. Dr. H. Agus Waluyo, M.Ag was born in Grobogan, 11th February 1975. 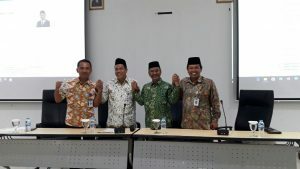 He finished his study in STAIN Salatiga in 1998, he got the Master Degree in Islamic Law in State Institute for Islamic Studies (IAIN) Sunan Kalijaga Yogyakarta, 2002, and Doctoral Degree in Islamic Studies in State Islamic University (UIN) Sunan Kalijaga Yogyakarta, 2014.Employment record:Lecturer, STAIN Salatiga, 1998-present. 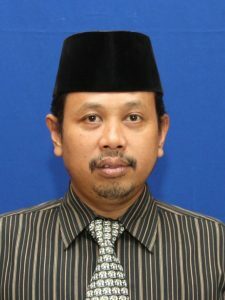 Secretary of Department of Islamic Banking , STAIN Salatiga, 2002-2004. 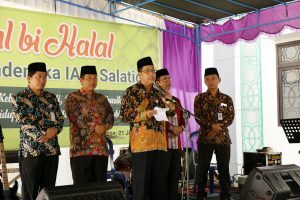 Secretary of P3M STAIN Salatiga, 2004-2006 Head of Department of Islamic Banking, STAIN Salatiga, 2006-2010. 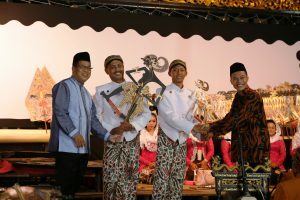 Vice Rector III of STAIN Salatiga, 2010-2014 Vice Rector I of STAIN Salatiga, 2014 – present.